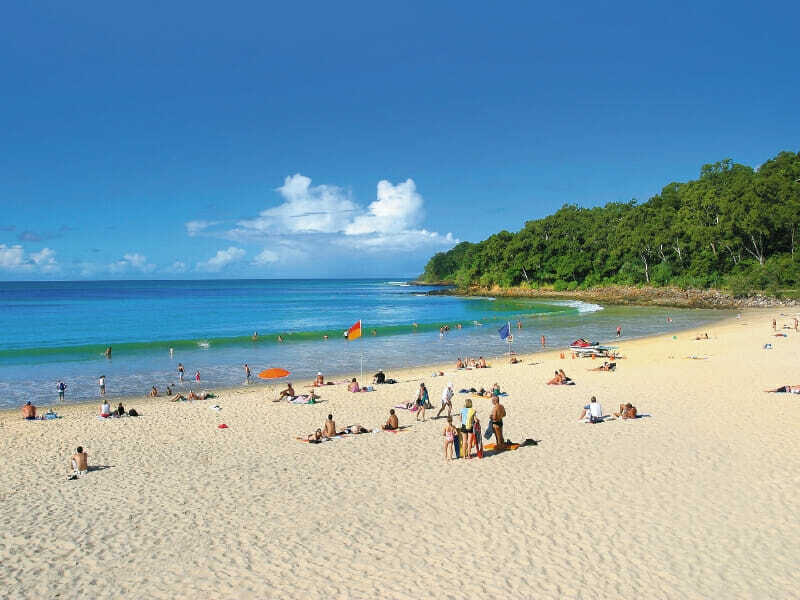 If you are looking for an authentic Queensland experience, Noosa is the place to book your next holiday! 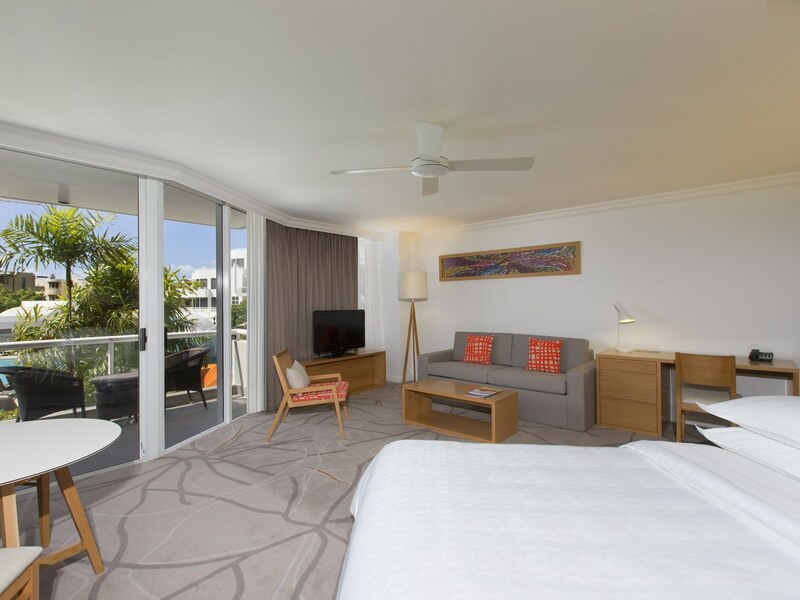 You will find the Sofitel Noosa Pacific Resort amongst all the action, located on Hasting Street with direct access to the beach and close to shops and boutiques. 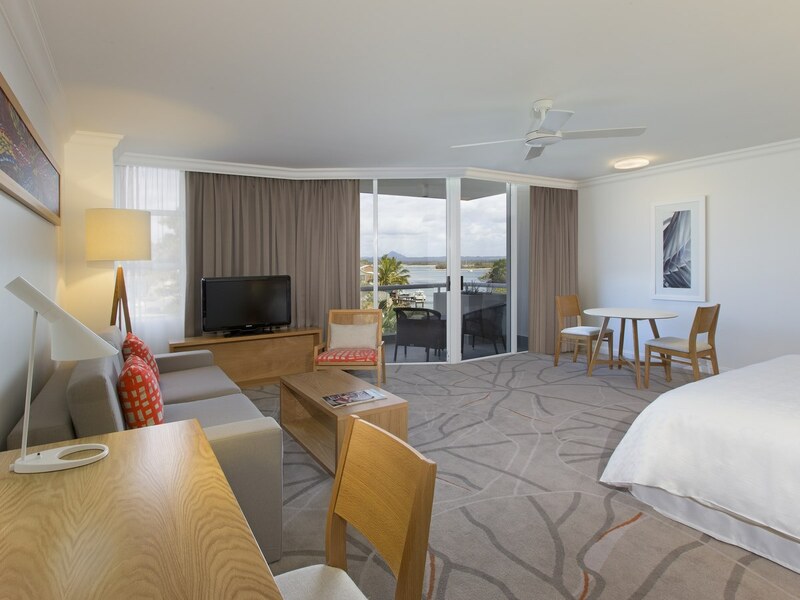 Steps from the idyllic Main Beach, Sofitel Noosa Pacific Resort has a fresh, new and bold personality. 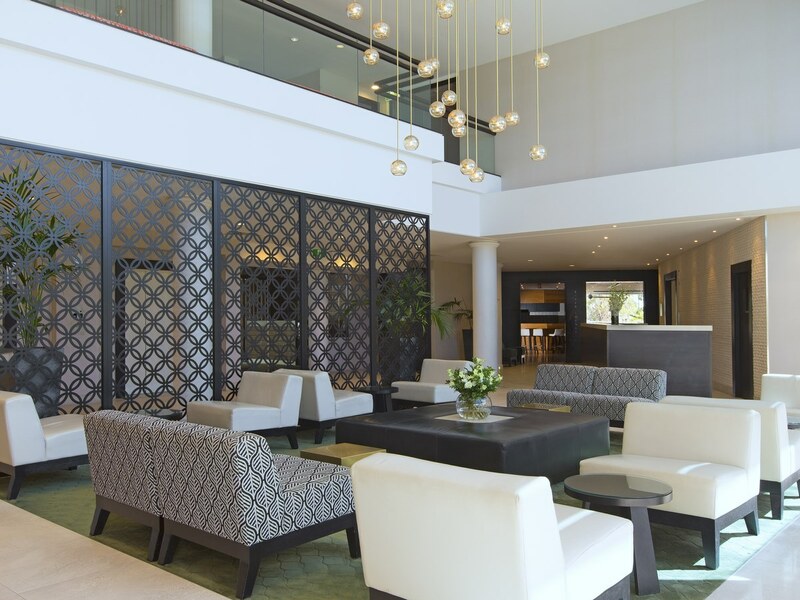 With a makeover that has given the resort an unparalleled stylish and chic ambience, Sofitel Noosa Pacific Resort is at the heart of the coastal town’s luxury. 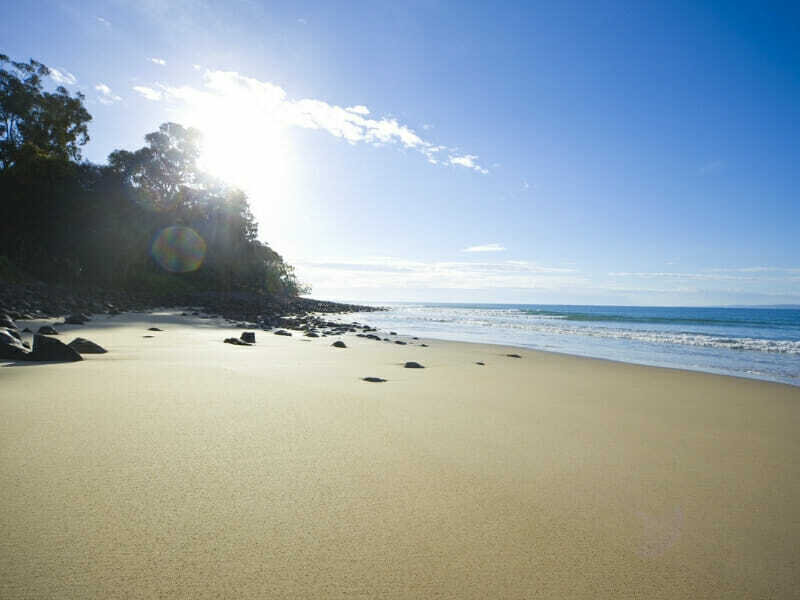 Make your Noosa holiday magical with a selection of stylish accommodation options. Each of the rooms, suites and villas take inspiration from the gorgeous surroundings. Reflecting the relaxed beach ambience, the natural, soothing colours are given a little energy with orange accents throughout. The bright oversized rooms were designed with your comfort and convenience in mind so you can rest assured that everything you need to make the most of your stay can be found in your room, including a kitchenette, sofa, and a private balcony. 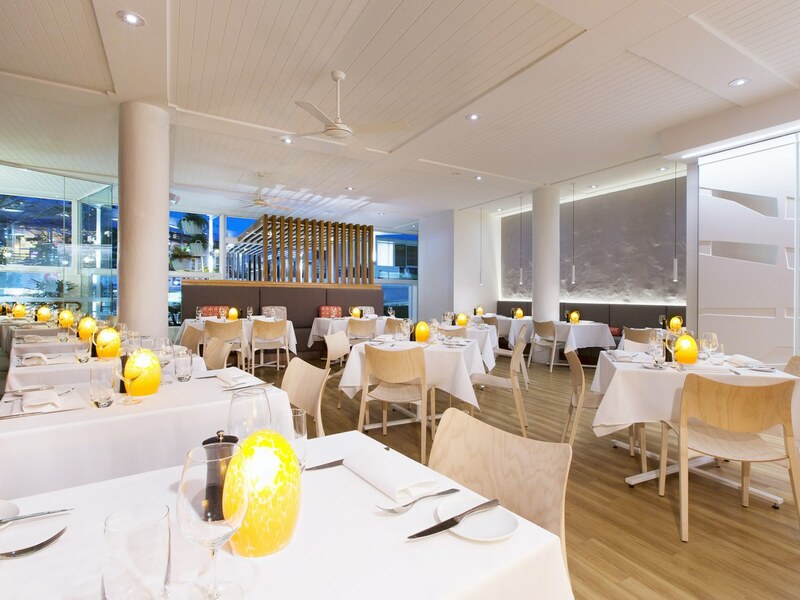 The recently opened Noosa Beach House Peter Kuruvit is a favourite among hotel guests and is complimented by one of Australia’s most acclaimed and well-regarded chefs, Peter Kuruvita. This restaurant offers a range of superb dining options inspired by the coastal town’s location as well as a range of international cuisines to suit every food lover. To spoil your tastebuds even further, enjoy a mouth-watering selection of light snacks and beverages either delivered to you on the poolside or served at Sofitel Noosa Pacific Resort’s popular swim up bar. 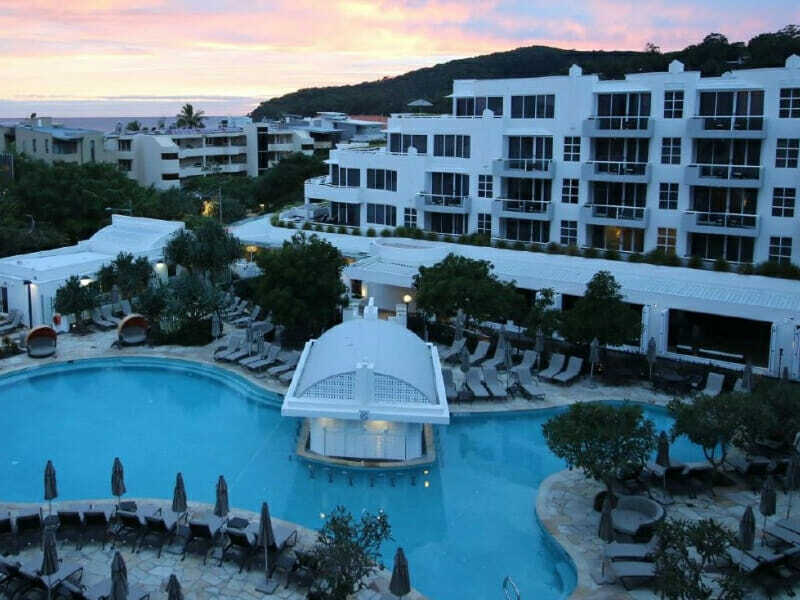 If you are ever unsure of what to do next, you can always soak up the Queensland sun with the resort’s outdoor pool, head to the fitness centre for a more intensive workout session or simply unwind at AQUA Day Spa with a body or beauty treatment performed by the trained and dedicated therapists. 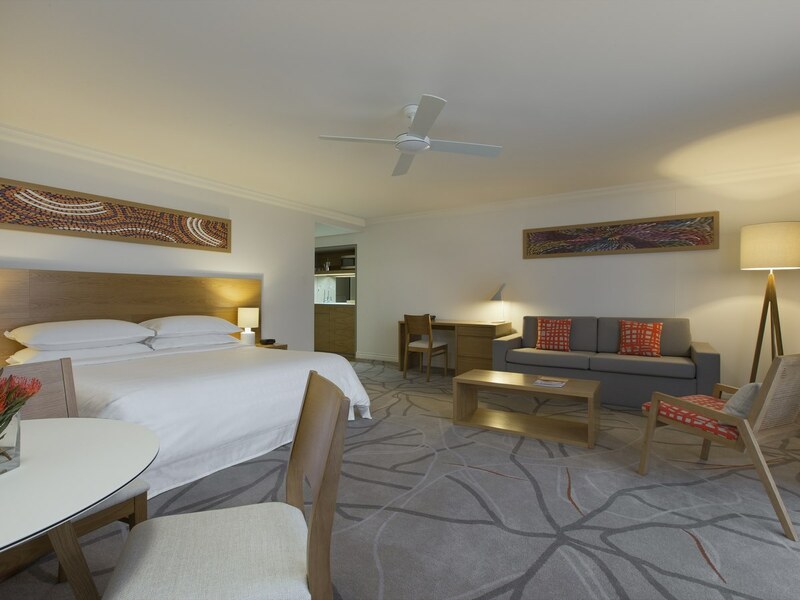 Why go to Sofitel Noosa Pacific Resort? You will be left spellbound and calmed by the majestic coastal environment that surrounds you when you stay at Sofitel Noosa Pacific Resort. From the fresh interior design to the flawless hotel hospitality and 5-star amenities is what makes Sofitel Noosa Pacific Resort the premier address for luxury accommodation in Queensland’s little slice of untouched paradise. 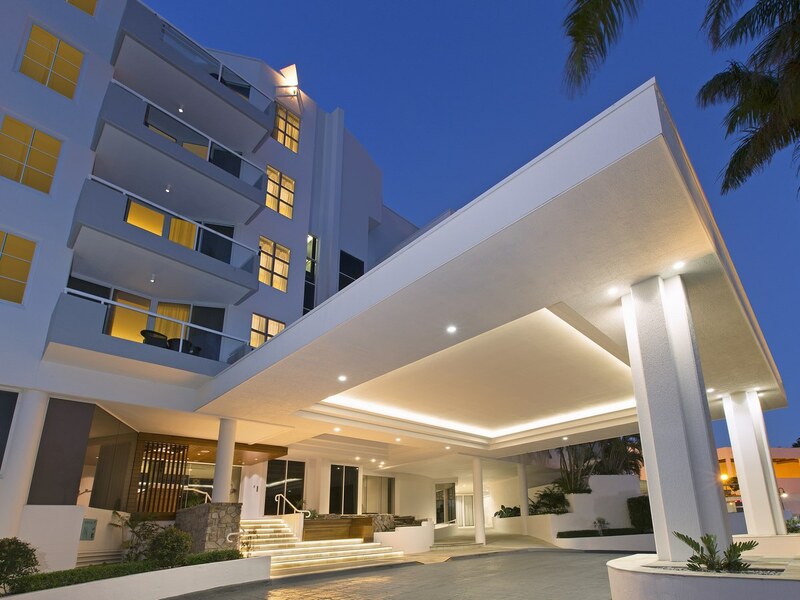 The Sofitel Noosa Pacific Resort is centrally located on Hastings Street. 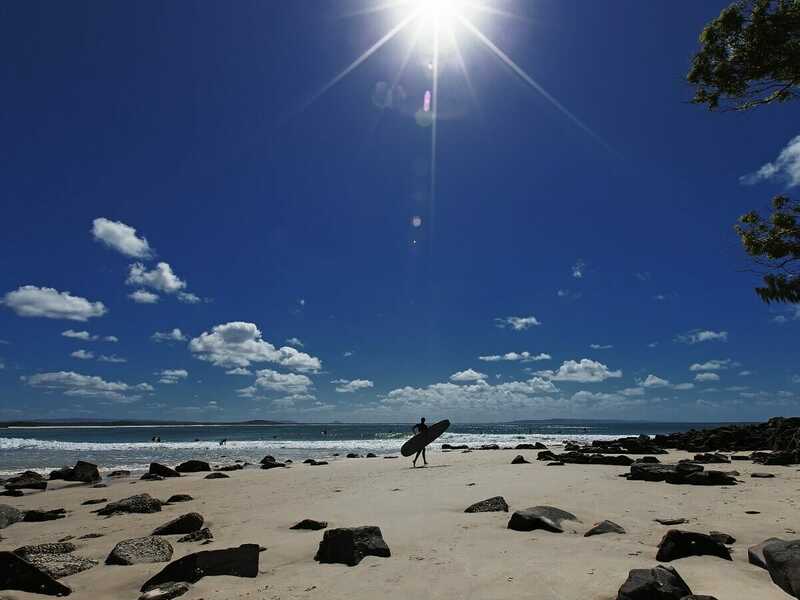 The stunning Main Beach is only a 2 minute walk away and the central location provides easy access to a range of Noosa attractions like the hub of Hastings Street, a range of beaches and Noosa National Park. The resort is approximately 25 minutes from the Sunshine Coast Airport. 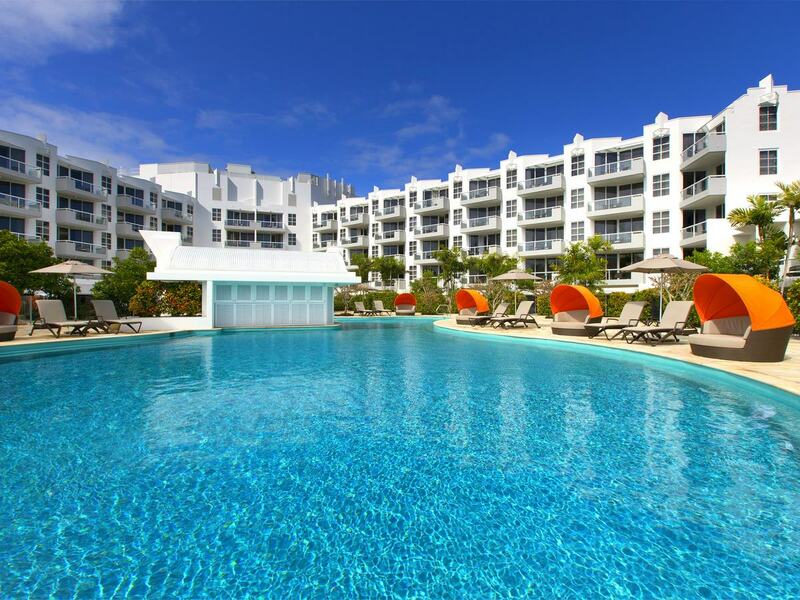 Occupying your time at the resort is easy when you stay at Sofitel Noosa Pacific Resort. 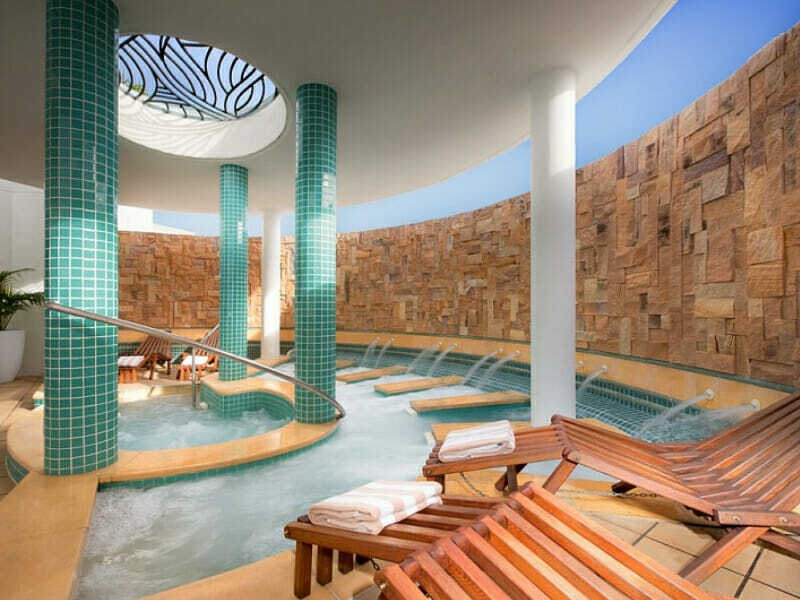 Dedicate some time to your well-being and visit AQUA Day Spa. The professional therapists are highly skilled in the treatments that they offer so you can be assured you will walk away from a treatment at AQUA Day Spa feeling refreshed and relaxed. It doesn’t stop with the spa menu either. Rejuvenate with a taste of aqua therapy on one of the individual submerged lounges that provide a trigger-point water pressure therapy. Keeping fit is easy here too, thanks to the equipped gymnasium and option of bicycle hire. Main Beach can be accessed with a quick couple minute walk and beach activities are abound. Feel the soft sands between your toes, dive between the waves or arrange a water sport adventure with reception and thrash along the surface in a jet ski or head out for a boat excursion. Explore Hastings Street for a selection of restaurants, bars, shops, boutiques and more available at your fingertips. My partner and I stayed here for our anniversary and we were so amazed by the fantastic service. The staff were so helpful with any questions we had. The pool with the bar is amazing – great cocktails! Our room was fully equipped and the bed was really comfy. We would 100% stay here again on our next visit to Noosa.